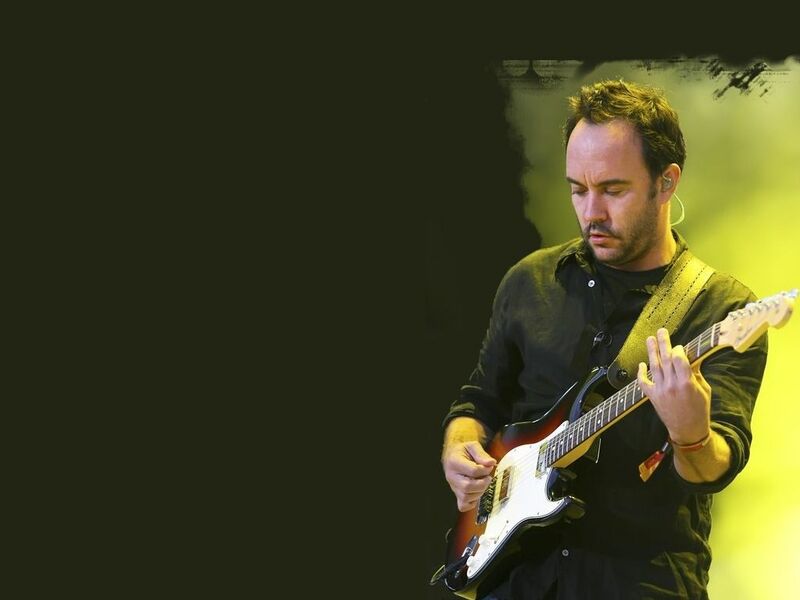 I told a group of students in a baccalaureate speech that I was asked to give, that I had a dream one day that I would be called out from off-stage at a Dave Matthews Band concert to join the group as a guest guitarist, where I would get to jam with one of my musical heroes. I also told them that I accepted the reality that maybe if I worked really hard, I might get to practice with one of the local bands around San Diego who I’ve come to know or maybe perform protest songs at my old high school when the American history course starts covering the 60’s and 70’s. Maybe I’d get good enough to play some Christmas songs during the holidays for the family or get a few Mexican tunes under my belt so that I can play along with my wife’s cousin, Felipe, who is always the hit of the party. The truth is, I’ve only been taking lessons off and on for the last 5 years or so, with lots of gaps. I am indifferent practicer, even with all of the time I have available in my retirement. I avoid the accusing stares coming from my unused guitar as it sits there in the family room waiting for me, making me feel guilty. Now and then I’ll pick it up and pretty soon find myself lost in making my way through a little bit of James Taylor, or Jackson Browne, or The Band. I practice some scales and go through my blues progressions and finish up feeling fresh and clean, sort of like I used to when I’d finally get myself to confession and feel relieved of all of my sins. The problem is that starting into music in my post-middle age years is really hard. With no real musical background, any signs of improvement are incredibly slow. Even when I practice more regularly, I can feel deflated by a perceived lack of progress. And I’ve learned terrible things about myself musically. I’ve discovered that my vocal range is quite limited and that when I do sing, I make small children cry. I’ve also discovered that I simply cannot play and sing at the same time. I thought it would be easy, but as soon as I start groaning out the lyrics, my hands forget all about strum patterns and chord progressions, my left hand flies all over the fret board, and the song screeches to a halt. But two weeks ago, he decided we needed to get into groups and required each group chose a song and gave us 40 minutes to rehearse, knowing that we would have to perform it for the class during the last 15 minutes. I immediately made for the group forming around one woman who had once said that she was a singer. We picked the Buffalo Springfield song, “For What It’s Worth” because it was easy and we all had played it before. Suddenly, Susan, the supposed singer declared she couldn’t sing this song. Very quickly all the other guys in the group looked down and pretended to be practicing. No one wanted to sing. It just so happened that I had been playing around with that song during the week and could vividly remember it, having heard it so many times, and that as we just started practicing the chords, I found myself beginning to channel my inner Stephen Stills and tentatively began to sing. No one asked me to stop or looked appalled and in fact, they began to follow my lead when I knew I wasn’t getting the timing right or when I knew we had lost our way. Suddenly, I was the de facto group leader and lead singer. After a while, once we had worked over the rough spots and run through the song repeatedly, we actually felt we were kinda, sorta ready and it was time to perform. …and then, before I knew it, we are coming around to the chorus. We are listening to each other and adjusting, and fixing problems when they come up and doing everything a band actually has to do when they are in the midst of a performance and it felt really good. Everybody looks what’s goin’ down…. We ended there and the members of the Monday night, adult education intermediate group guitar class erupted into applause. Well, in all honesty, it wasn’t an eruption. It was more the kind of polite applause that class members are sort of required to give to each other. Bill declared, “You guys sounded really good. Yeah,” before starting off the next group. When it was all over, Juan, who after one conversation has decided that we are best friends, came up to me and said, “Tommy, you sing really good, man.” (no one except my 91-year-old mother calls me Tommy). I deflected his comment with a joke but, in fact, I was floating as I packed up my guitar and walked out to the car. It wasn’t an appearance with Dave, but I had performed. I loved it.